Two men fell in love. 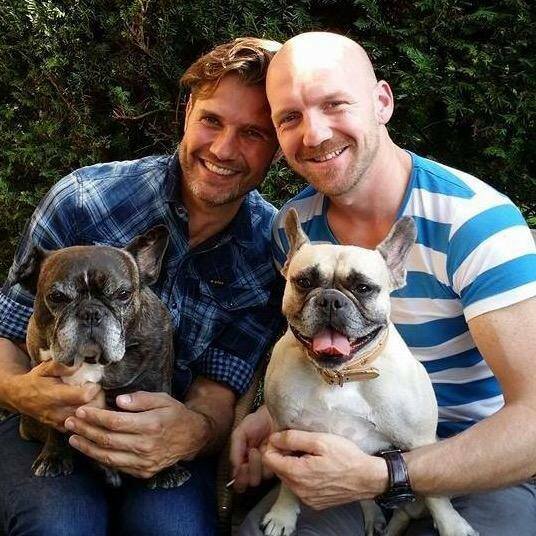 They both decided to quit their jobs, leave Rotterdam behind and start a new life in Spain with their two French bulldogs. Read their experiences. The wedding, the traveling, the new language, the culture shock, the new friendships, the job search. This is the story of our big move from the Netherlands to Spain. Best ski holiday ever, EVER! Gertjan & Johan on Best ski holiday ever, EVER! Frances Levoleger on Best ski holiday ever, EVER!